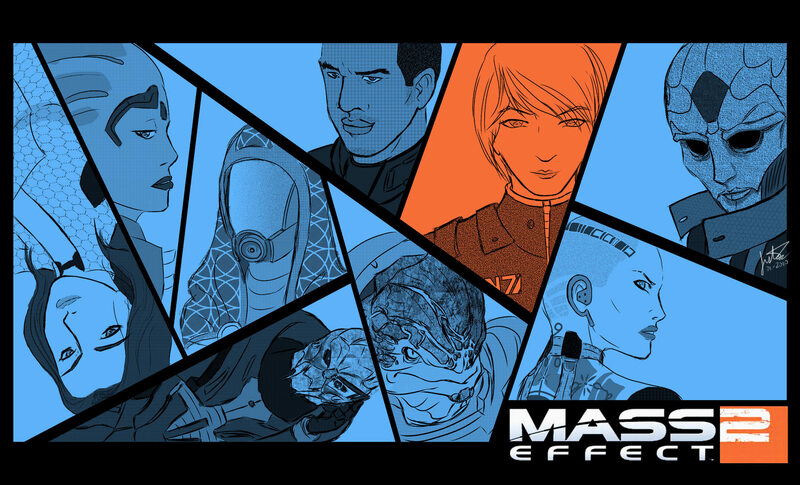 Hey gang, remember my last post where I said I would post the rest of Rogue Space -Mass Effect stuff latter today? well...there was a fire. And a plague. And horde of Locus. Among other things. Labels: home brew, rogue space, RPGs, Stuff I did.